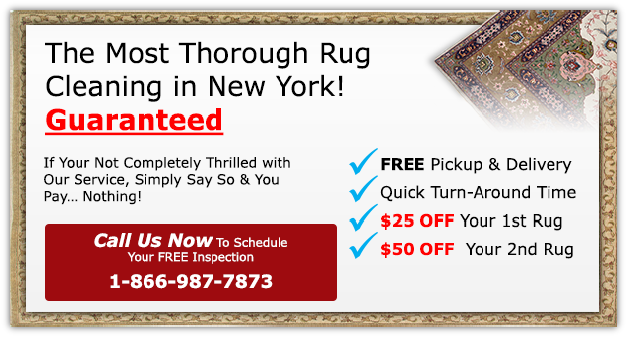 If you have been searching for high quality New York Carpet Cleaning then you have come to the right place. 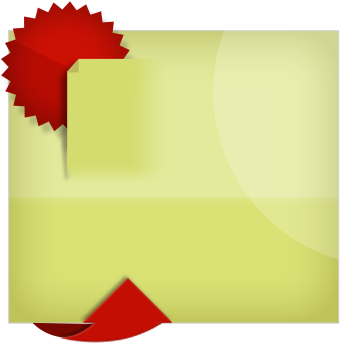 Carpet cleaning does not have to be toxic. 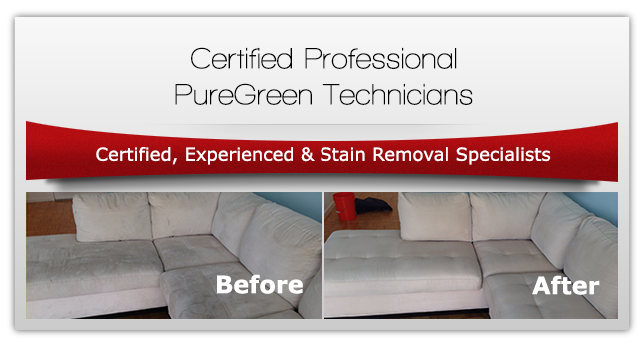 Here at Pure Green we have been providing clients in the New York and New Jersey area with organic based non toxic carpet cleaning since 2004. 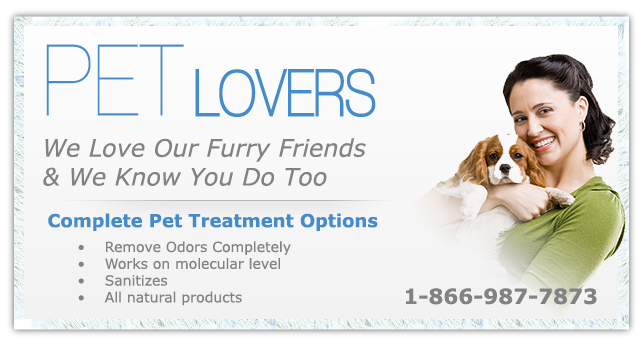 The way we see it, there is no reason to hire a car­pet cleaning company who is using toxic chem­icals. 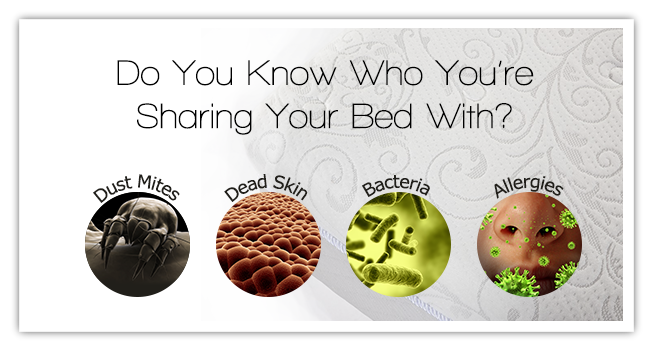 One of the major reasons for getting your carpets cleaned is to REMOVE harmful bacteria, toxins and allergens. By using unsafe cleaning products, many carpet cleaners are simply replac­ing one harmful substance with another. Green Carpet Cleaning is both environmentally safe, health conscious, and even more effective than traditional methods of carpet cleaning. When cleaning with natural green labeled products, there is no sticky, soapy residue left behind when we leave which keeps your fabrics cleaner longer! Studies have shown that carpets, area rugs and upholstery in New York City carry up to 37% more air born pollutants which are embedded in the fibers. At PureGreen Carpet Cleaning, we use a maximum soil removal cleaning process which flushes out all the harmful toxins and bacteria that gets trapped in your textiles. 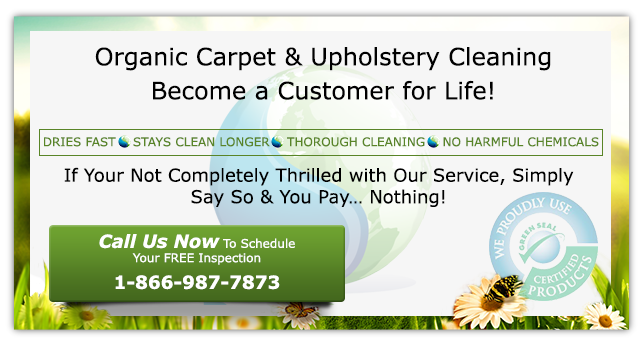 Thank you for visiting our Organic Carpet Cleaning NYC website! 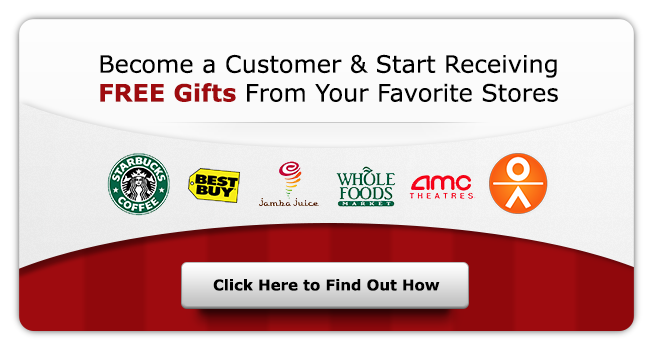 Please take some time to browse through some of our before and after pictures.